Sedation Dentistry Relieve Dental Anxiety! Our team works hard to make sure that you are well cared for and receive everything you need to leave our office feeling satisfied with your experience. 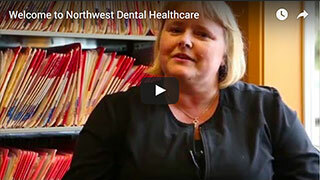 Welcome to Northwest Dental Healthcare! We offer high-quality, comfortable dentistry for people of all ages. Dr. Peter A. Ruff has been serving the communities of Bremerton, Silverdale, and the surrounding Washington communities since 1977. We are dedicated to helping you get the care you need in an environment that helps you feel at home. We provide a wide range of dental services to help you achieve the smile of your dreams! If you are living with a smile that’s in need of repair, we can offer you the solution. We can combine any number of our restorative services to create a beautiful, fully functioning smile for you once again. 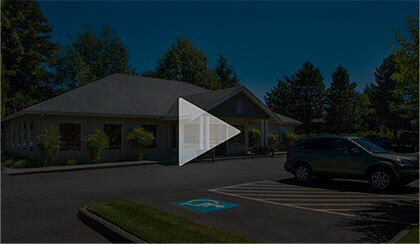 When you are ready to make an appointment, please call our Bremerton dental office at 360-479-1500 or use our online appointment request form. We cater to new patients by fitting them into our schedule quickly: You won’t have to worry about waiting weeks to see the doctor. Let us help you address your dental needs in a comfortable environment. 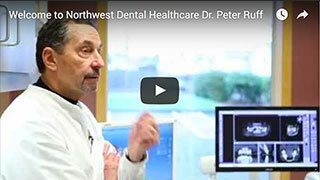 Call Dr. Ruff at Northwest Dental Healthcare today!